This is where we celebrate the accomplishments of our members. If you have some news of your own to share, email newsletter@kwawriters.org. Or visit our Contact Us page to fill out a form that will submit your news to the newsletter editor. Choose “Newsletter Submission” in the list of Message Subjects. Starla Criser has published a collection from 29 area senior authors. The collection contains poems, short fiction, memoirs, and articles. Write Again is the second collection from these first time published authors. It is available in hardback and paperback at Amazon, Barnes & Noble, and Watermark Books in Wichita. Kansas Writers Association has released its latest story collection from 17 authors. 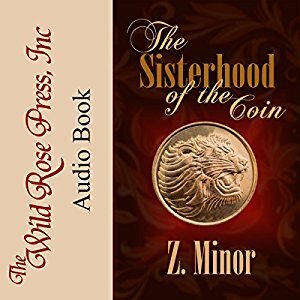 The collection has something for everyone in different styles and genres. 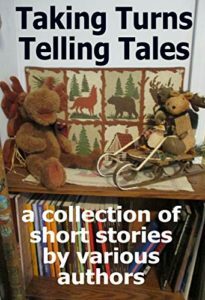 Taking Turns Telling Tales is available from Amazon Kindle and Lulu. 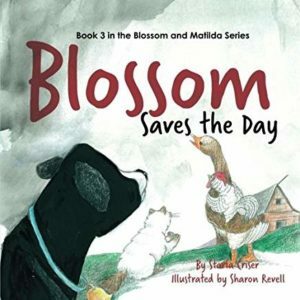 Starla Criser announces that her third book in the Blossom the Cow Series, Blossom Saves the Day, is now available in hardcover and paperback from Amazon and Barnes & Noble. 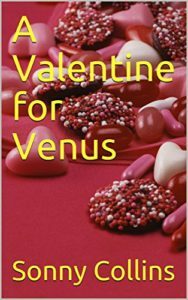 Sonny Collins announces that his romantic and fun novelette, A Valentine for Venus, is now available as a Kindle book at Amazon.